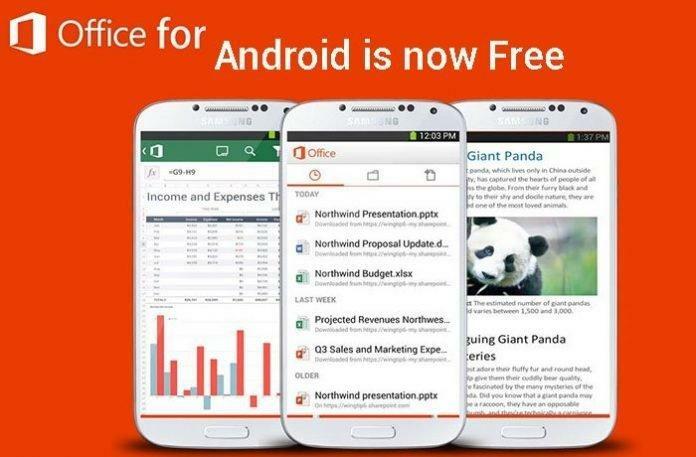 Microsoft Office is now available for free to android users, Let's have a sneak-peak through the app on how it displays word, powerpoint and Excel sheet. It took 6 months for Microsoft after releasing their Microsoft Office Suite (or a part thereof) for Android tablets, to release it for phones too. The app, which is very similar to its iOS counterpart, lets the user to quickly view and edit documents on their phones. While being fully featured, it cannot yet handle your entire workload. What it does allow though is simple edits to documents, spreadsheets and presentations. 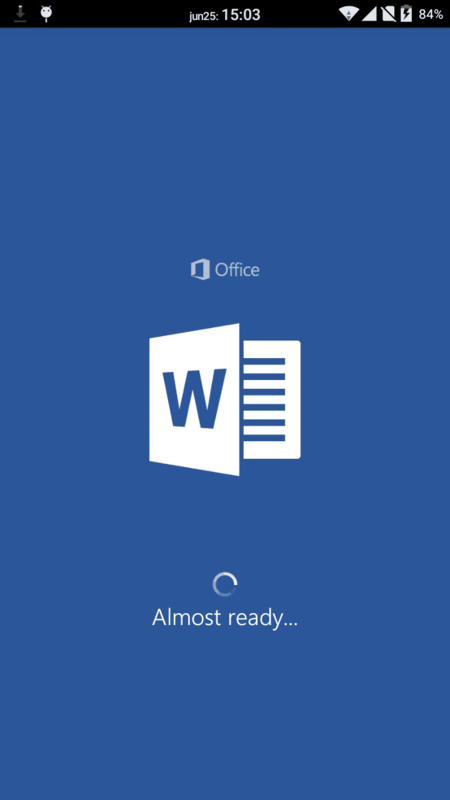 Word, Excel and Powerpoint also fully support dropbox, and Microsoft’s own OneDrive; along with support for sites which provide support for Microsoft Sharepoint for storing files.